As Summer is ending, a period of change is coming. Time to make a review of our last months, time to think what we want in our lives. Coming back to the routine has become a difficult game to play. We need to continue doing things that make our souls vibrate and our spirits grow. For this reason our team has prepared a selection of the most rewarding activities for you. From our “Monthly full moon meditation”, keep on with “Straightening and Alignment of the Spine through Spiritual Healing” and “ Initiation for Spiritual Alignment Healer” for the bravest. 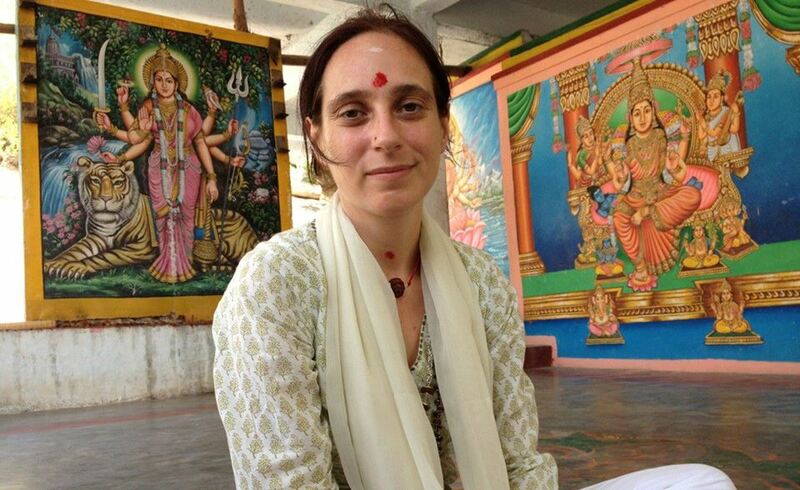 But that’s not all: You will be delighted to know that we still have some spots free to our Sadhana Journey to South India. In addiction, if you are a business person, thirsty of inspiration and looking forward to build a network of interesting people, our Workation is exactly what you are looking for. For those who want to have a mystical experience in real India. For those who want to live the source of spirituality and its healing powers. 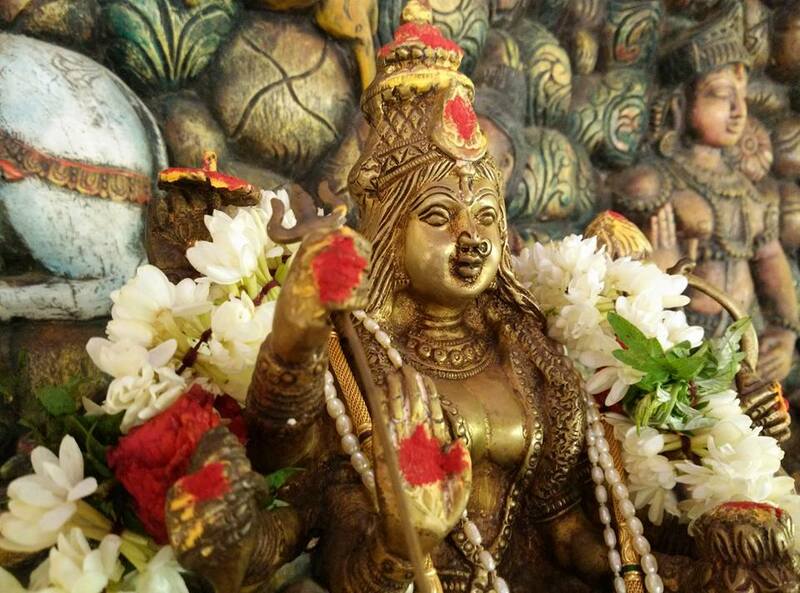 We have prepared an especial trip to Tiruvannamalai, in South India, to the Festival of the Divine Mother and after it, a Bhairavi Yogini Retreat for women where you can achieve the wisdom that will allow you to awake your real being and your female power. Are you ready for add a new dimension to your business? We hold the space to grow. This is an Entrepreneur vacation for those who are always seeking for an inspirational environment to develop their skills. the successful business person that you have always wanted to be. Don’t waste your time, learn how to improve your way of work and see the world. If you want to secure your place on our trip to India, then you can still be there! 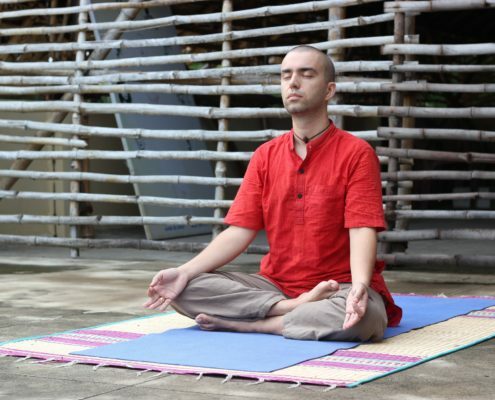 We have a lot of different activities going on in our Ashram in Sasbachwalden, to satisfy your spiritual needs. The power of Full Moon is known all over the world. From ancient times till nowadays, people attributed mystical abilities of connection and deeper understanding to this gift from Mother Nature. 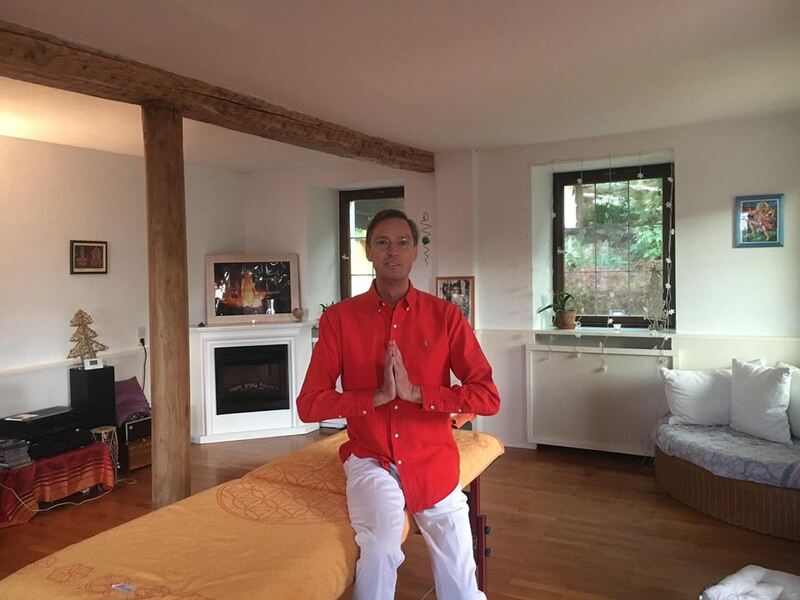 If you are trying to achieve highest states of consciousness, connecting with the astral world, healing yourself, and continue walking through the spiritual path, come with us to our Magic Spot in Sasbachwalden to experience a new way of meditation, to open a gateway between you and your True Self. It is not necessary to have any experience of meditation, just an open heart, curiosity and a desire to grow. We will help you to fan the flames from your thirsty soul. Don’t hesitate! Come and enjoy the feeling of connection! 5. October 2018, 11 am, 15 pm or 19 pm. It works with the power of the universal mind and is an energetic dissolution of mental-spiritual conflicts. Make an appointment, You will not regret it! Have you ever thought about becoming an Spiritual Healer? Did you already experience how powerful the Straightening and Alignment is? Are you looking forward to make the world a better place? If these questions make you resonate, this seminar is for you. You will learn how to independently perform powerful spiritual spinal alignments. With our teacher Sigmund, in a perfect mix between Theory and Practice, you will achieve the ability to work in a way that will enable you to be the most skilled professional in this field! Bring a new meaning to your life! A complete overview of all our events in 2018 can be found in the Event Brochure. This entry was posted in Events on September 18, 2018 by jennyhumke.